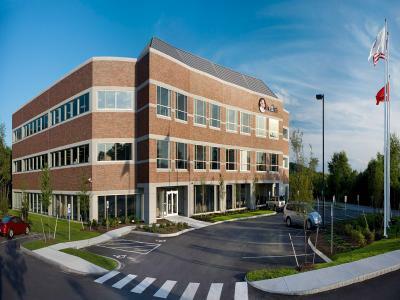 DPM was retained to manage Red Hat’s new 75,000-square-foot building project at 314 Littleton Road in Westford, MA. 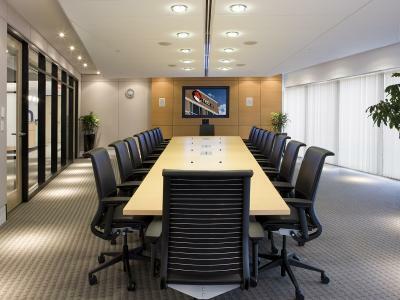 The new building consists of a 12,000-square-foot sever room and 63,000 square feet of office space. 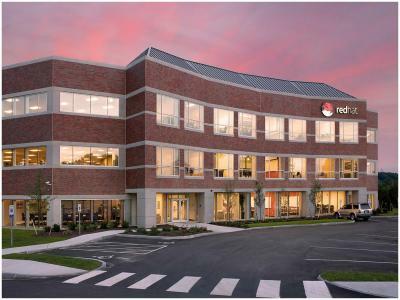 North Carolina-based Red Hat retained Raleigh Architect MHA Works to provide tenant fit-out design and DPM worked with Red Hat to select the local architect of record. 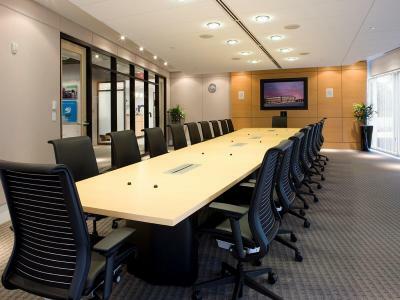 DPM managed the design, turn-key construction and move management.